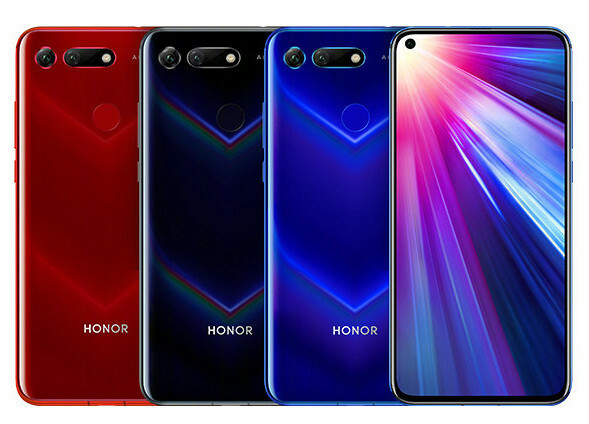 Honor has launched Honor V20 (Honor View 20) smartphone in China. It has a 6.4-inch Full HD+ screen with 91.82% screen-to-body ratio, 25-megapixel front camera with just 4.5mm cut out. 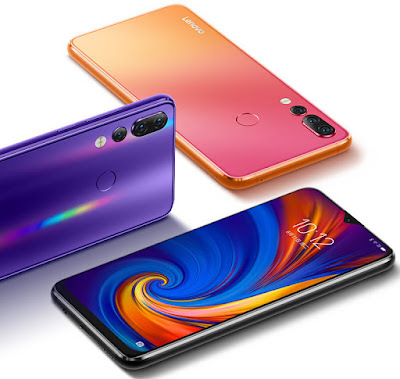 It is powered by Kirin 980 SoC with GPU Turbo 2.0 liquid cooling and 8GB of RAM and up to 256GB of Storage, On Camera It has a 48-megapixel rear camera with Sony IMX586 1/2-type (8.0 mm diagonal) sensor, uses 4-in-1 light fusion that outputs better low-light images at 12MP resolution and 4-times improved HDR support. 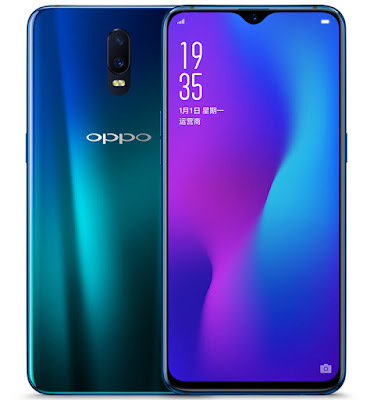 It also has a TOF 3D secondary rear camera that lets you play games using 3D gesture recognition by capturing body movements. It has Link Turbo automatically analyze users’ usage models and network conditions to switch seamlessly between Wi-Fi or 4G networks and boost downloading speed by simultaneously adopting both networks. 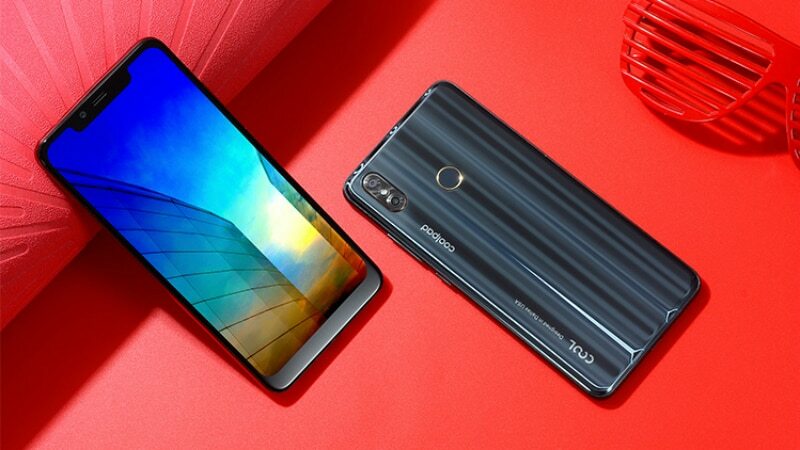 It has a V-shaped texture on the glass back, metal frame, rear-mounted fingerprint sensor Packed by a 4000mAh battery with support for fast charging. Honor V20 comes Black, Blue, and Red colors priced at 2999 yuan for the 6GB RAM with 128GB storage, 8GB RAM with 128GB storage version costs 3499 yuan and the MOSCHINO Edition with 8GB RAM and 256GB storage costs 3999 yuan. 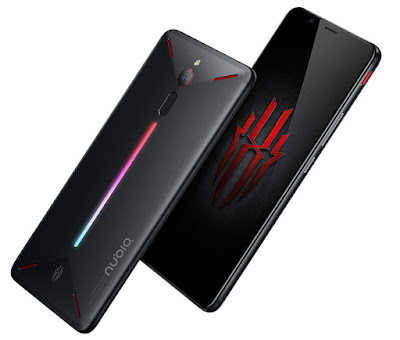 Nubia has launched Nubia Red Magic Gaming Phone in India. It has a 6-inch FHD+ display powered by Snapdragon 835 SoC with 8GB RAM and 128GB of internal storage. 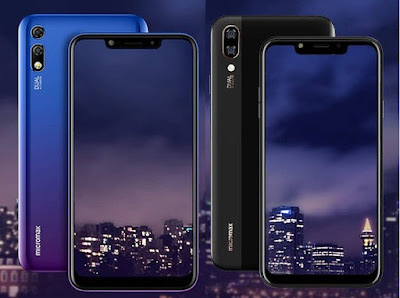 Micromax has launched Infinity N11 and Infinity N12 smartphones in India both phones come with Notch Display and 4000mAh battery. 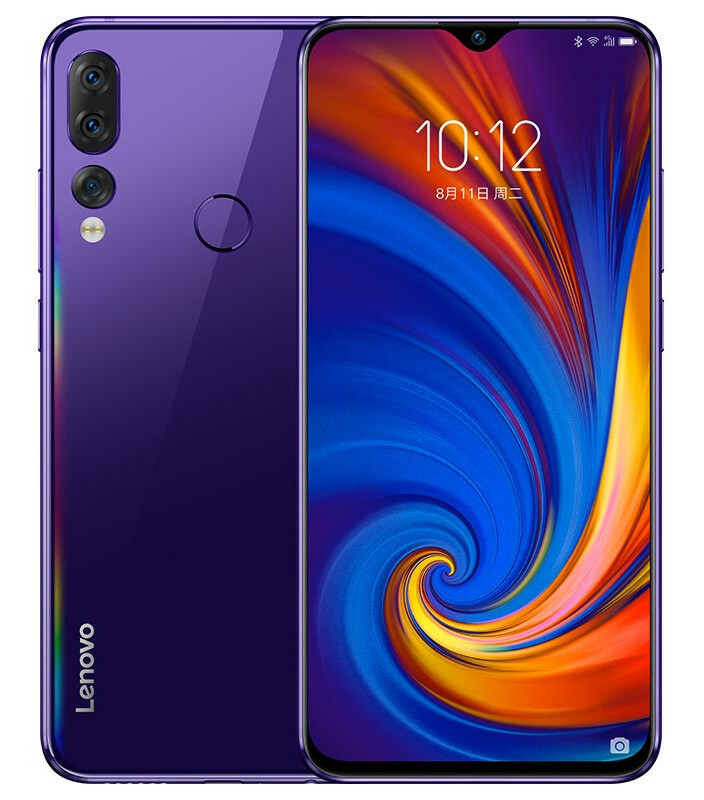 Lenovo has introduced Lenovo Z5s smartphone in China It has a 6.39-inch Full HD+ 19.5:9 aspect ratio display with 92.6% screen-to-body ratio powered by Snapdragon 710 with up to 6GB of RAM and 128GB of Storage. 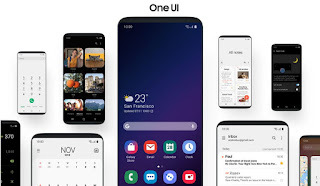 Dual SIM device runs Android 9.0 (Pie) with ZUI 10 on top. On Camera, it has triple rear cameras, 16-megapixel primary camera, secondary 8-megapixel telephoto lens for 2x zoom and a 5-megapixel camera for capturing depth information in portrait shots and a 16-megapixel front camera. 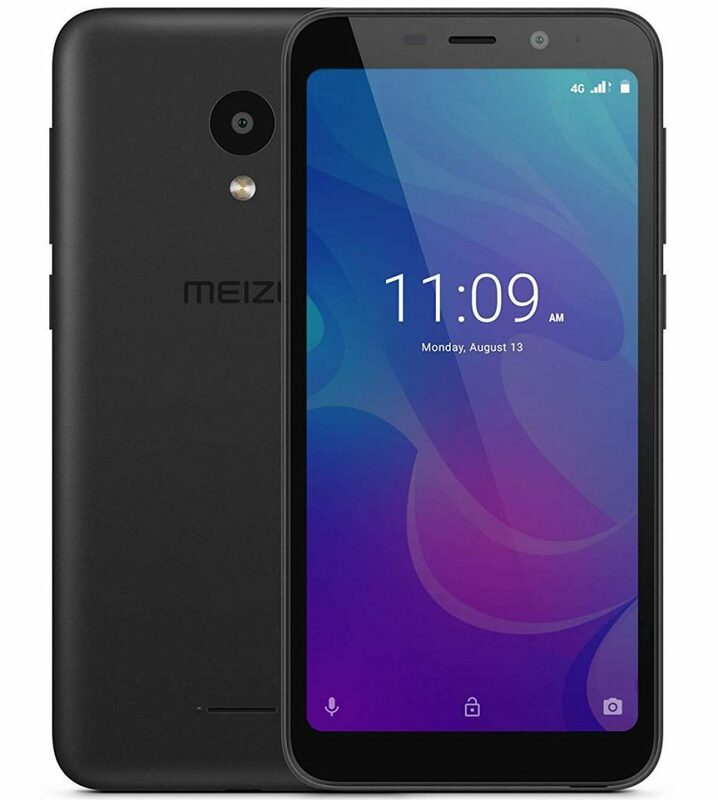 It has a glass back, metal frame, comes with P2i splash-resistant coating to protect the phone from light rain and accidental spills. Connectivity options include Dual 4G VoLTE, Wi-Fi 802.11 ac (2.4GHz + 5GHz), Bluetooth 5, GPS + GLONASS, USB Type-C.Packed by a 3300mAh battery with support for 18W fast charging. 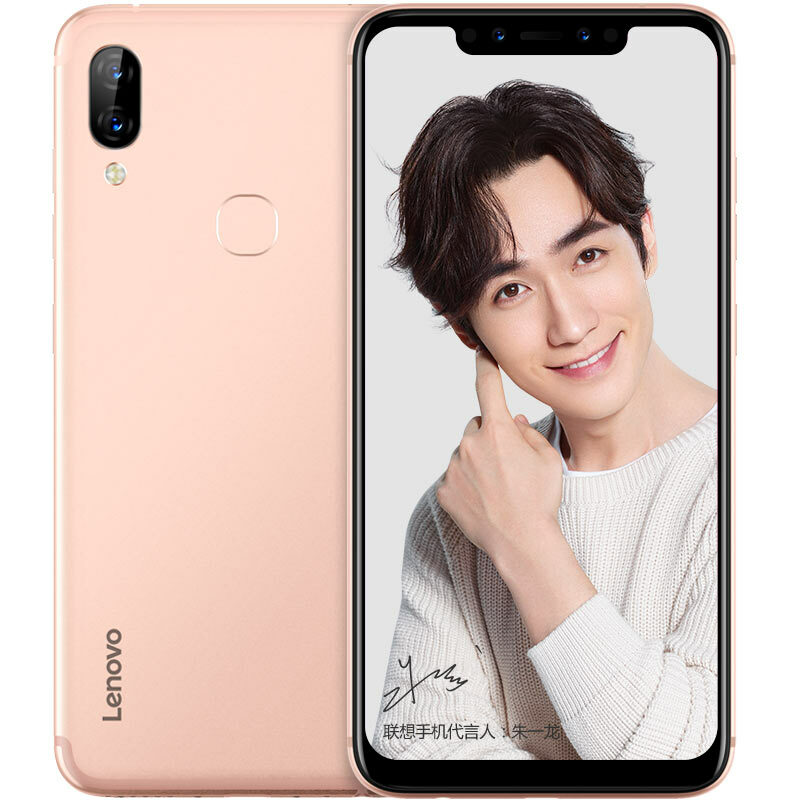 Lenovo Z5s comes in Honey Orange, Gray and Titanium Crystal Blue colors priced at 1398 yuan for the 4GB RAM, 6GB RAM with 64GB storage version costs 1598 yuan and 128GB storage version costs 1898 yuan. 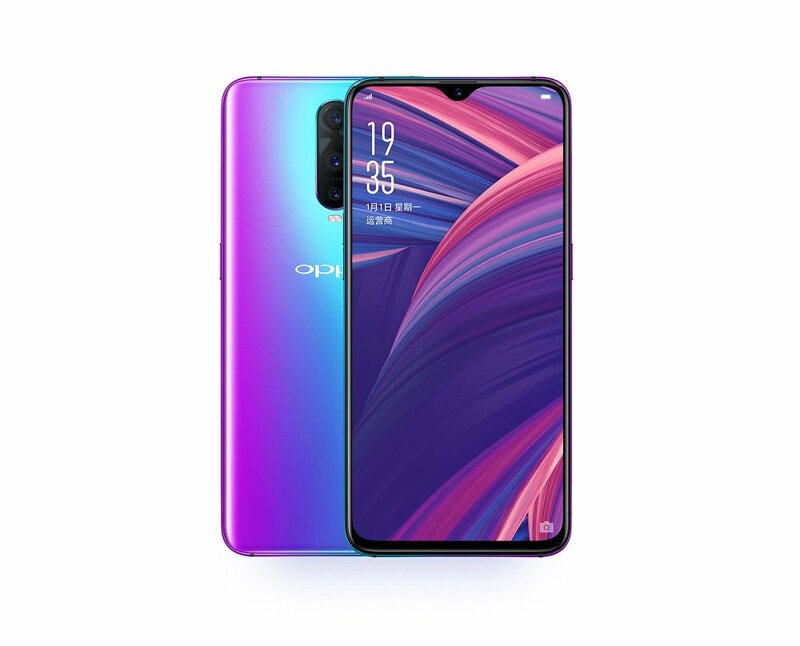 It is available for order in China from today and goes on sale from December 24th. 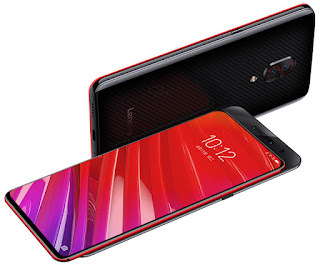 Lenovo has launched Lenovo Z5 Pro GT variant which is world's first to come with Snapdragon 855 Processor and 12GB RAM. 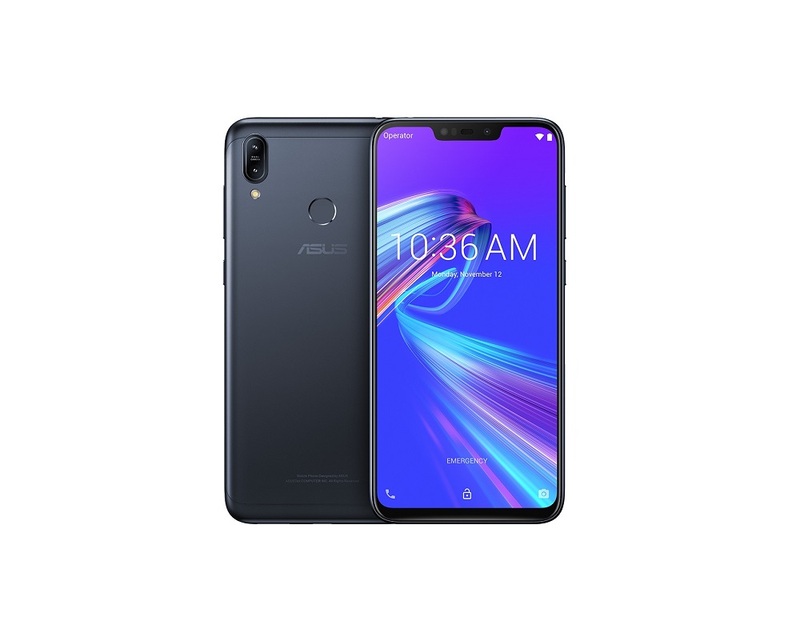 It has a 6.39-inch Full HD+ Super AMOLED 19.5:9 aspect ratio display with 2.07mm ultra narrow bezels and 95.06% screen-to-body ratio, slider design that hides It comes with up to 12GB RAM and 512GB of internal storage. 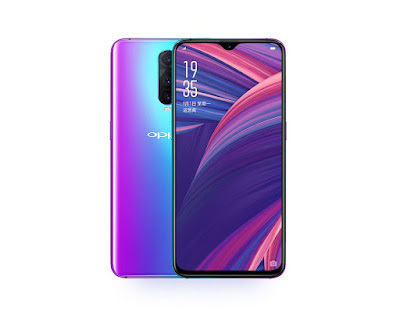 On Camera it has a 16-megapixel front camera, earpiece and 8-megapixel IR face unlock and an in-display fingerprint sensor. 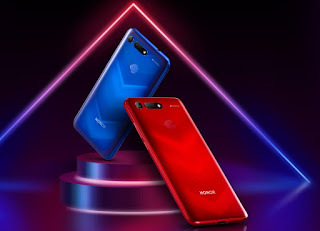 It has 16MP + 24MP dual rear cameras with Sony sensors that combine four pixels into one pixel in low light conditions Packed by a 3350mAh battery with support for fast charging. It also comes with Carbon Black with carbon fiber finish under the glass and has Red and Black accents on the sides similar to a sports car. Lenovo Z5 Pro GT 6GB RAM with 128GB storage costs 2698 yuan, 8GB RAM with 128GB storage version costs 2998 yuan, 8GB RAM with 256GB storage version costs 3398 yuan and the top-end 12GB RAM with 512GB storage version costs 4398 yuan. It will be available for order in China from January 15th and will go on sale from January 24th. Coolpad has launched Coolpad Cool Play 8 in China. 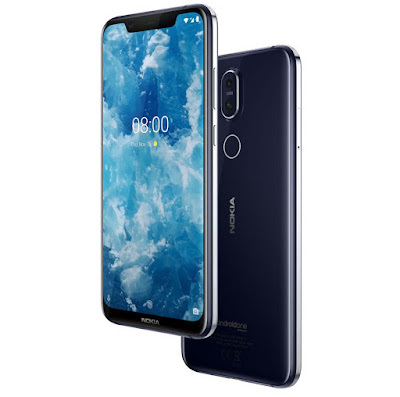 Coolpad Play 8 features a 6.2-inch full-HD+ (1080x2246 pixels) InCell IPS TFT LCD panel along with a wide notch powered by octa-core MediaTek MT6750 SoC coupled with 4GB of RAM and 64GB of internal storage. 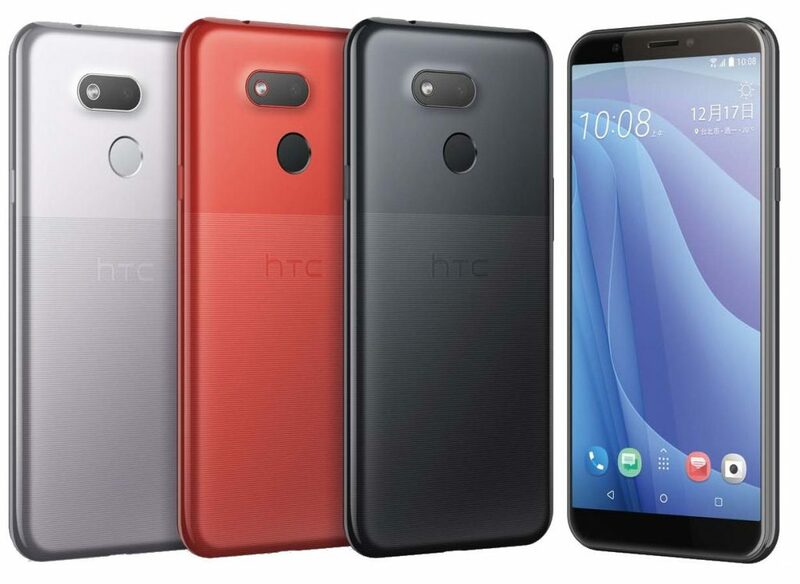 HTC has introduced HTC Desire 12s smartphone in Taiwan. It has a 5.7-inch HD+ 18:9 aspect ratio display powered by Snapdragon 435 with up to 4GB of RAM and 64GB of internal storage. Dual SIM device runs Android 8.1 (Oreo) with HTC Sense UI. On Camera, it has a 13-megapixel front and rear cameras, both with LED flash. It has a rear-mounted fingerprint sensor, Packed by a 3075mAh battery. HTC Desire 12s comes in Black, Silver and Red colors priced at NT$5990 for the 3GB RAM with 4GB RAM with 64GB storage version costs NT$ 6990. 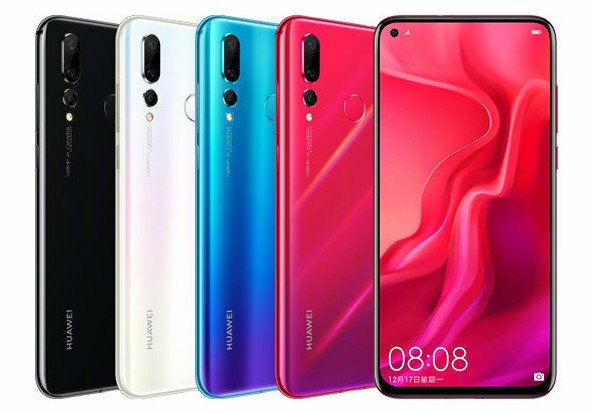 Huawei has introduced Huawei Nova 4 smartphone in China. It features a 6.3-inch FHD+ curved glass full-screen display with a 4.5mm hole to house the 3.05mm small 25-megapixel front camera. Vivo has introduced Vivo NEX with dual displays in China. It has a 6.59-inch Full HD+ Super AMOLED screen and a secondary display on the back with 5.49-inch FHD resolution powered by Snapdragon 845 with 10GB of RAM and 128GB Storage. 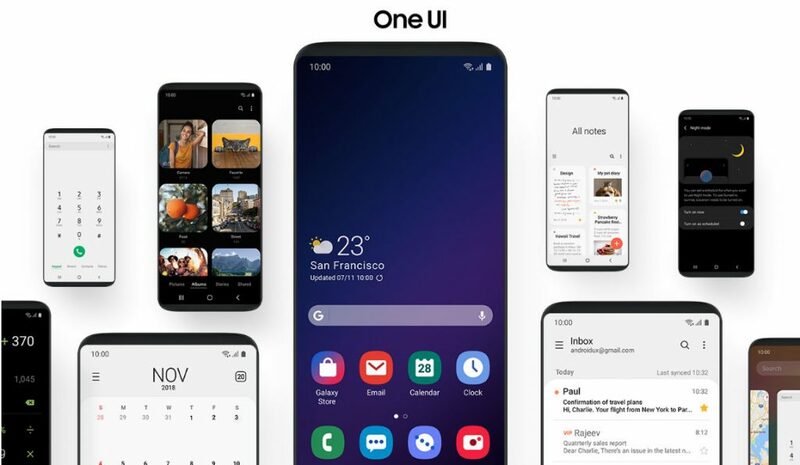 It runs on Android 9.0 (Pie) with Funtouch OS 4.5 on top. 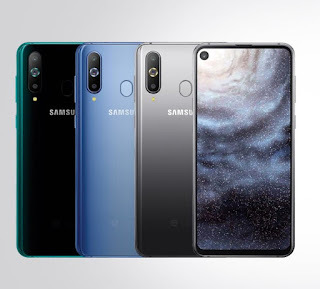 On Camera, It has a 12-megapixel rear camera with Sony IMX363 sensor, 4-axis OIS, 2-megapixel secondary night vision camera with 2.9μm pixel size, as well as additional TOF 3D Sensing camera for high-precision 3D depth information using 300,000 infrared points. The 3D TOF camera can be used for face lock as well as payments. There is 16 RGB lights at 24.6mm diameter arranged circularly that can be used as a notification LED or when capturing selfies. 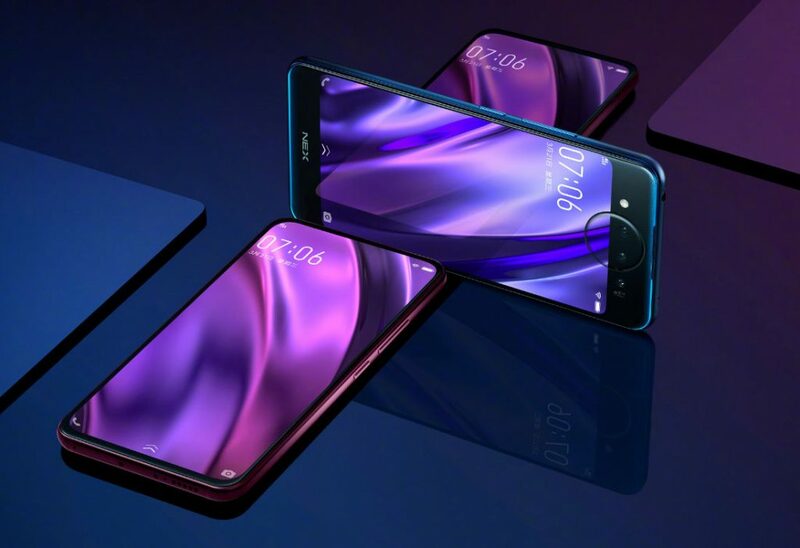 The phone has an in-display fingerprint sensor which promises 17% better unlocking compared to the predecessor at just 0.29 seconds. Packed by a 3500mAh battery with 22.5W fast charging. 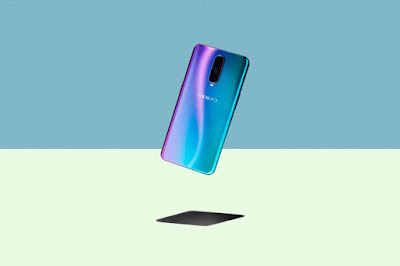 Vivo NEX Dual Screen phone comes in Ice Blue and Star Purple colors with gradient finish priced at 4998 yuan available for order and will go on sale in China from December 29th. 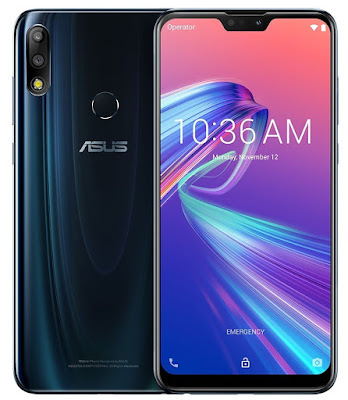 Asus has launched Asus Zenfone Max M2 and Asus Zenfone Max Pro M2 Smartphones in India. 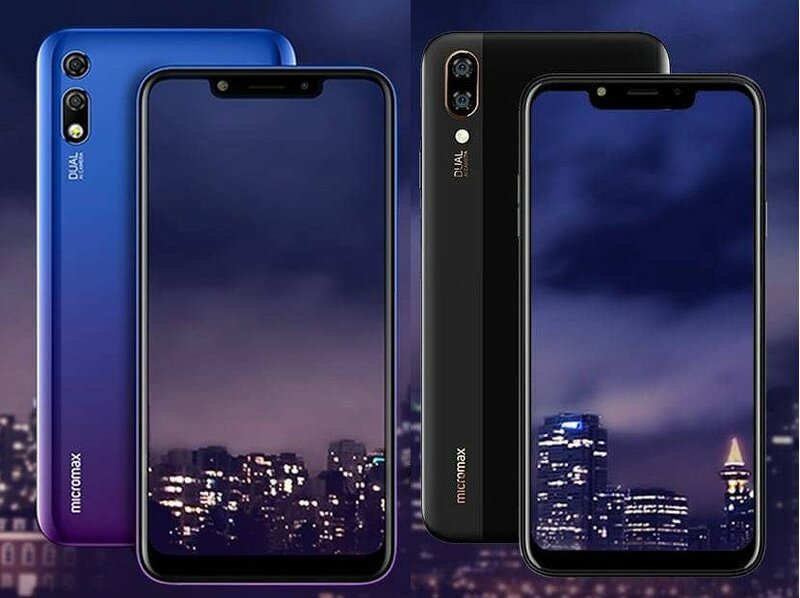 Both Phones come with Notch Display & Dual Rear Camera. Zenfone Max Pro M2 features Gorilla Glass 6 and Snapdragon 660 Processor. 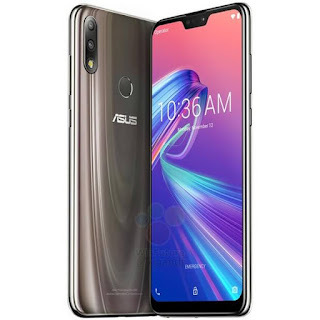 Asus Zenfone Max Pro M2 comes with 6.26-inch full HD+ display with Corning’s latest Gorilla Glass 6 powered by an octa-core Qualcomm Snapdragon 660 AIE processor with 3GB RAM, 32GB Storage,4/6GB of RAM with 64GB of storage. Dual SIM device runs on Android 8.1 Oreo which will be getting Android Pie update next month. On Camera, It has a 12MP + 5MP dual-camera setup. The primary 12MP Sony IMX486 sensor will be coupled with a f/1.8 aperture and 13MP front-facing camera with f/2.0 aperture. Packed by a 5000mAh Battery. It comes with Triple Slot, Face Unlock Support and Fingerprint Scanner on the Rear. 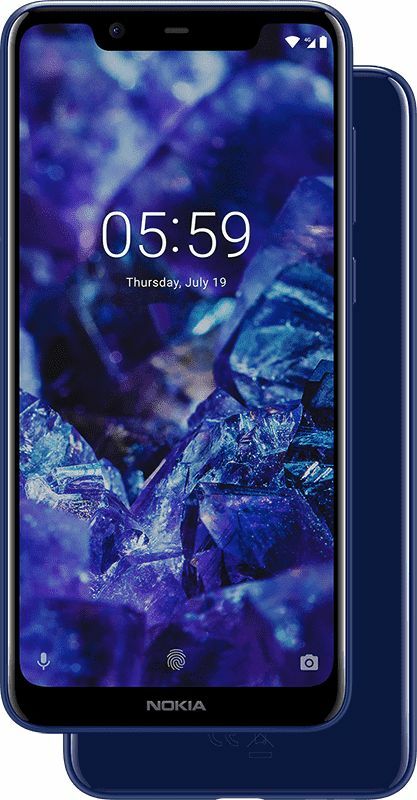 Vivo has launched Vivo Y93s in China. Vivo Y93s has a 6.2-inch HD+ (720x1580 pixels) display with a 19:9 aspect ratio. It is powered by the octa-core Helio P22 MT6762 processor with 4GB RAM and 128GB of internal storage further expandable with microSD card slot up to 256GB. Dual SIM device runs on FuntouchOS 4.5 based on Android 8.1 Oreo. On Camera, it has a 13-megapixel primary sensor and 2-megapixel secondary sensor and an 8-megapixel selfie camera. The rear camera sports AI features. Connectivity options include 4G VoLTE, Wi-Fi, Bluetooth, GPS. Packed by a 4,030mAh battery. 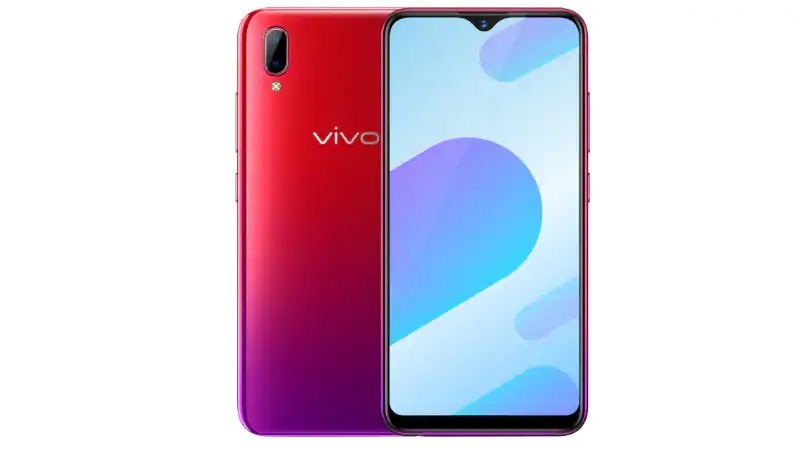 Vivo Y93s comes in Zixia Red and Aurora Red color options priced at 1,698 Yuan.